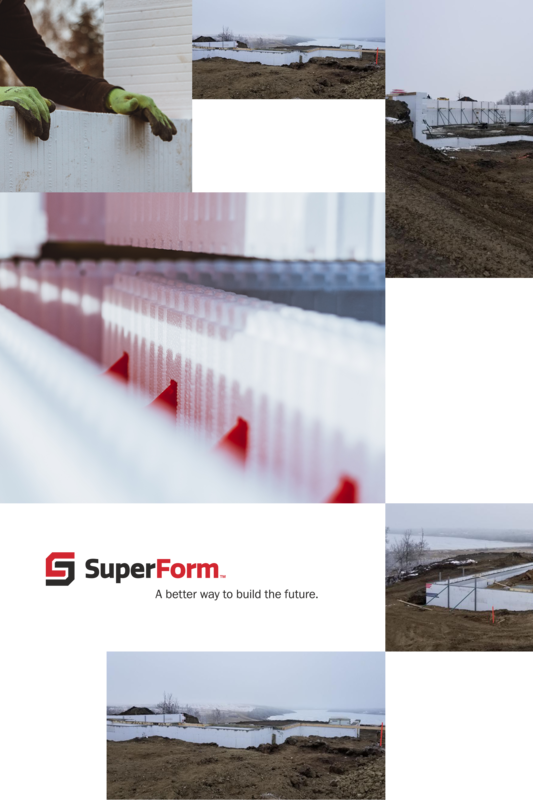 Customers depend on SuperForm for projects of any scope — user-friendly, high labour savings, lower job site waste and the strongest block on the market. I have been pouring ICF foundations for 19 years and have used a lot of different kinds…your block is by far the best one I have used, the pour went great! !